A view of Chicago from Jay Pritzker Pavilion in Millennium Park. I manipulated the image in a way so to highlight the contemporary beauty of the city's architecture. 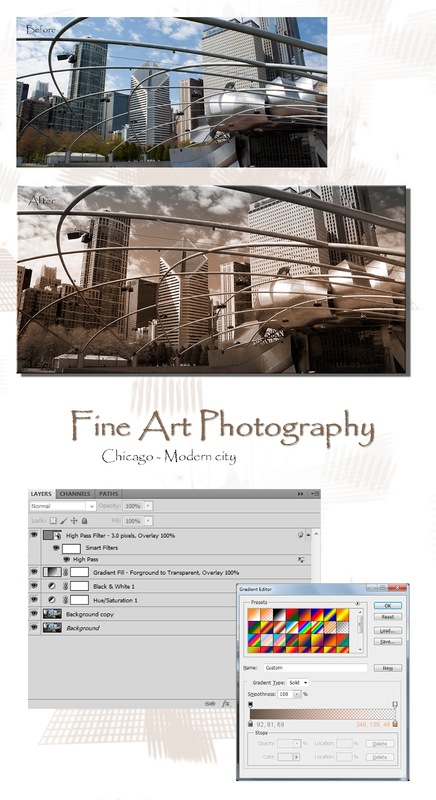 If you are interested in seeing my Chicago Collection or purchasing, visit my Web Store. Thank you for stopping by and Have a wonderful day!